Cemtracker has been designed and developed by the Koda Technology team. 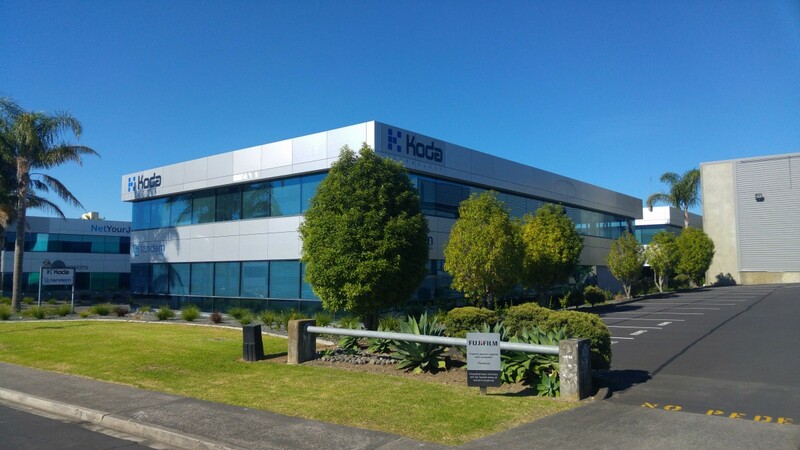 Based in New Zealand Koda is an established provider of high quality online solutions for a number of different industries. With a local team of designers and developers we develop products and bespoke software solutions that assist our clients to maximise their use of the internet and technology. We have an ongoing focus on personal development and encourage all team members to be active participants in their areas of expertise. Our knowledge and expertise associated with the requirements of a modern cemetery management system have been gained through our involvement with the design and development of the NZ War Graves Trust online portal for capturing the internment details of all New Zealand casualties of war. Since 2012 we have worked to refine the management system to the point where we feel we now have a solution that supports the requirements of many organisations tasked with managing large cemeteries.